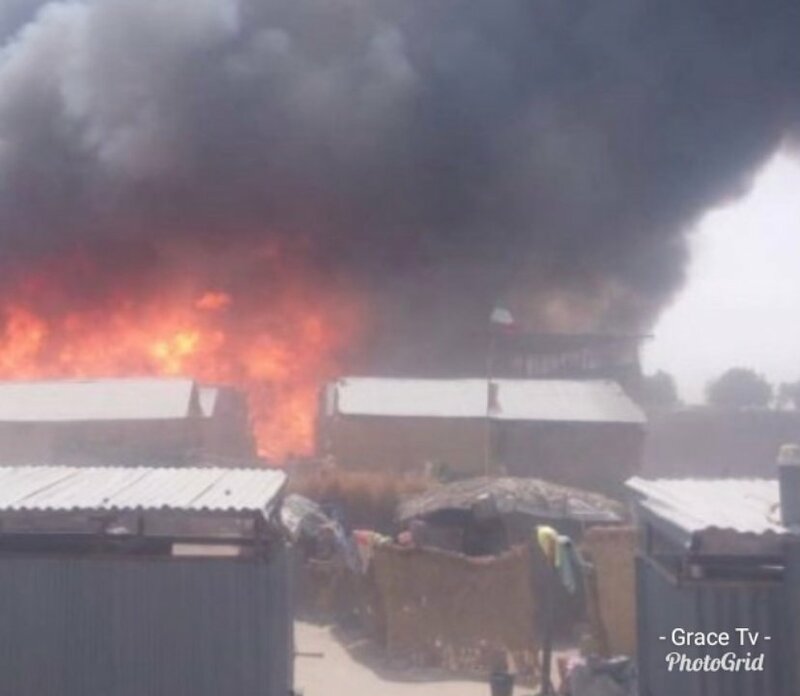 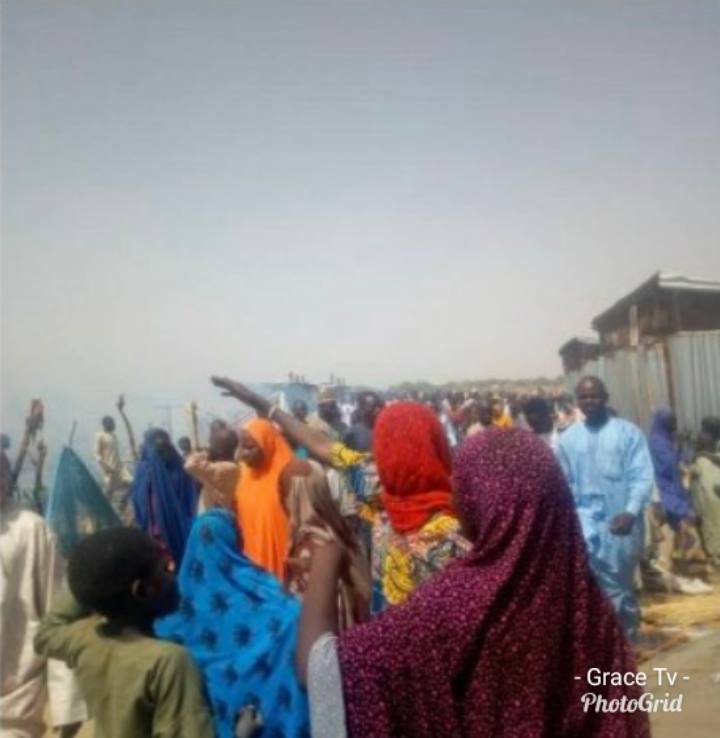 Many are feared dead after fire gutted an Internally Displaced Persons (IDP) camp in Monguno Local Government area of Borno state. 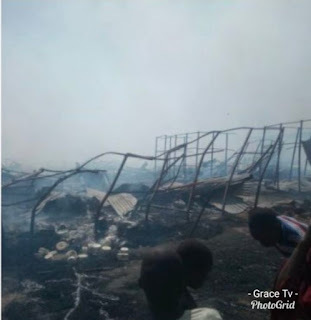 The fire started this afternoon and reportedly killed a number of children. The number of casualties has not been provided at the moment.